John covers all the Majors and many golf events for Sports Illustrated. But mostly he is a writer producing background stories on golf and golfers The analysis of the game is often done by other journalists. What is the personal drive of the professional golfer is his question?Sometimes it takes months of research and preparations before you get to know or meet the player over an interview, sometimes it is sheer luck and you meet Dany Willett at the WGC-Cadillac tournament at Doral, because everybody else had left the press-tent. This made John amongst colleagues the expert to ask when Willett promptly won The Masters title.But generally speaking the time you get with the players has gone down because of their managers, or because of there busy schedulesâ€. How did he get into the game of golf? His farther helped with a sandy-green course construction at an early age in New Richmond, Wisconsin in 1915. So John and his brother became involved later quickly. Both were long hitters, and his brother made it to the PGA Tour at the time when golf just was starting to get its media attention and upturn in the United States. John had however more interests besides golf, and he managed in his career to combine these by freelance writing on golf during his 20â€™ s and into his early 30s. When Dan Jenkins left Sports Illustrated, John took up the job on SI’s golf section. So how and why Tour Tempo then? Well up to 2003 I had just about done everything. Trained with top teachers, did different golf schools. But they did not work out for me. In 2003 he got contacted by John Novosel Sr, and it took 20 minutes to become convinced that here was something new. Take my brother and me. 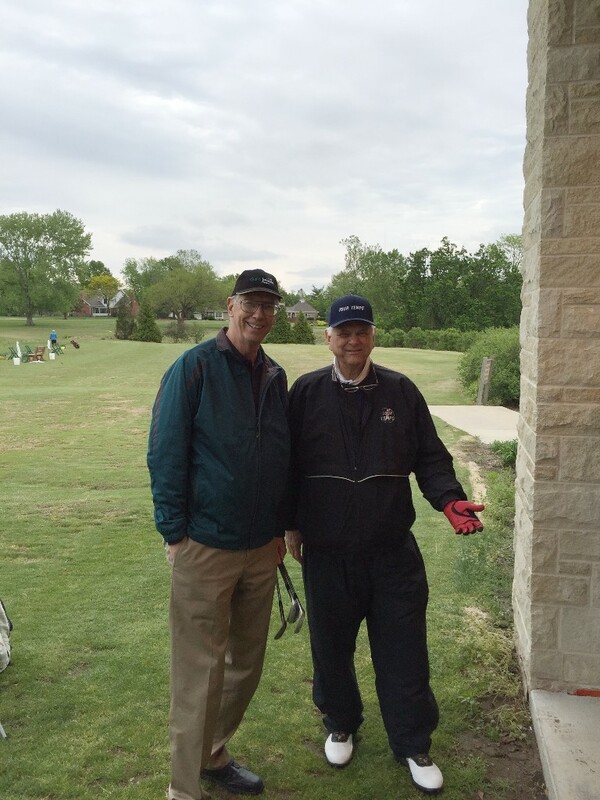 Before, we were copying a swing or the tempo of a player and that was it. Not because we knew what was going on with tempo. So if you would see a slow swing at the start, well you had bad luck. Both Johns agreed to write the book Tour Tempo I, which got published in 2004, and an instant hit. It is the only request to write a book that he has honoured. I have had many requests I can tell you for writing books either on teaching or on top-golfers biographies. But it was not what I was looking for. 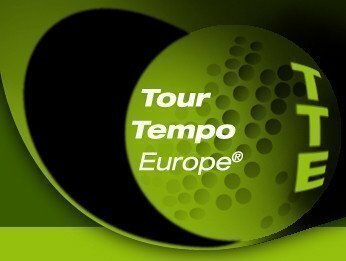 Tour Tempo is ground breaking and I am glad to be part of it.